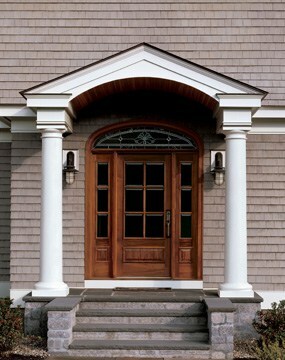 The front entry door is often the first statement a visitor notices upon approaching a house. Elegant front doors welcome guests and set the stage for your home. 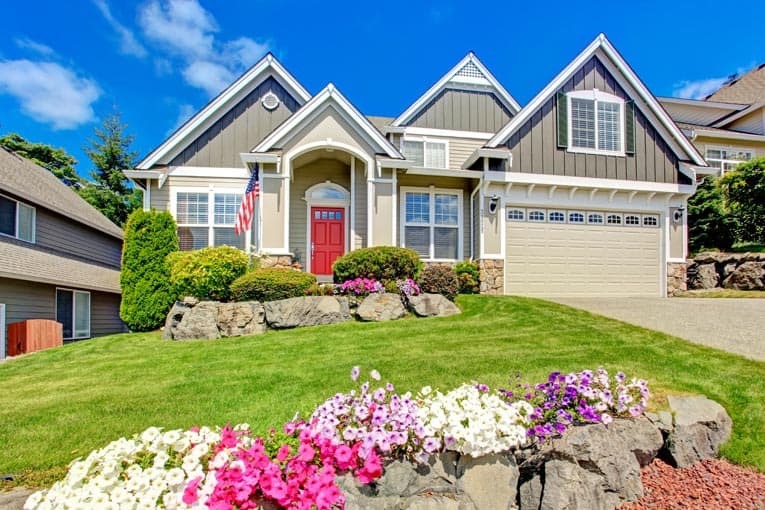 Good looking doors and door hardware that match the style and color palette of your home and yard always make a positive impression and can even improve the value of your home. 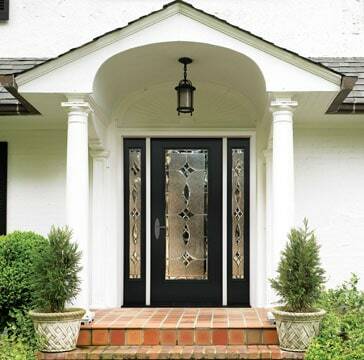 So if you want your front door to contribute to the overall appearance of your home, give it a little attention. If it’s in good shape but needs a little facelift, you can simply update it. If it has seen better days and really ought to be replaced, maybe now is the time to replace it. If so, be sure to check out all of the buying guide articles listed below. Of course, an exterior door isn’t necessarily the house’s front door. 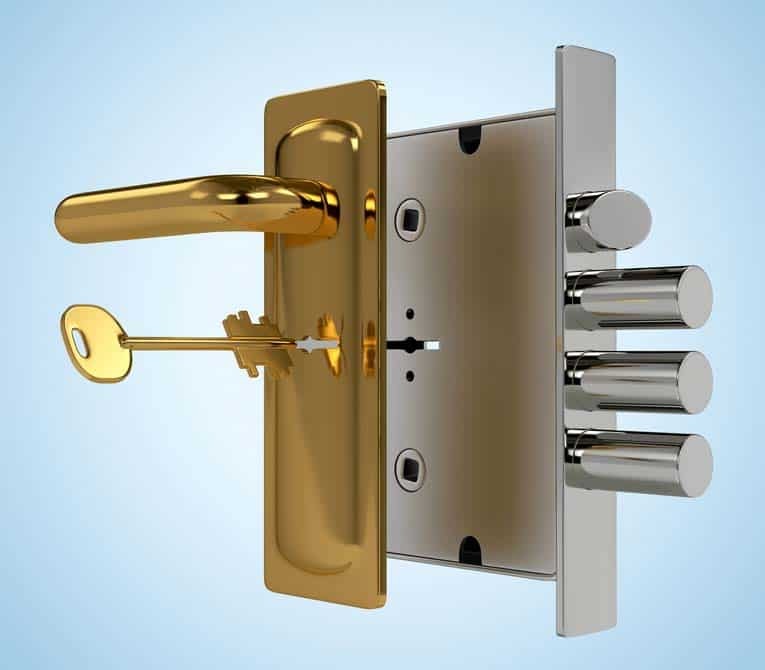 Patio doors, garage-access doors, French doors, and glass sliders also fall within the category of “exterior doors.” Front and back doors are discussed in this section; for information on glass sliding doors, patio doors, and French doors, see Sliding & Patio Doors. 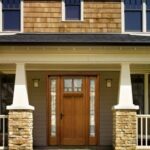 The articles in this section will help you make informed decisions when buying a front door or entry door and explain how most door types are constructed. 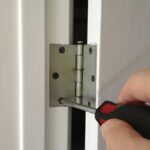 You will also find step-by-step DIY instructions on how to install and repair several types of exterior doors.